Rahul Kohli Photos, News, and Videos | Just Jared Jr. 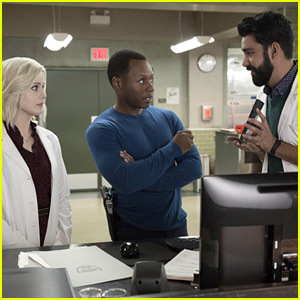 If you remember, Ravi brilliantly came up with a cure for zombieism on iZombie — however, that cure was stolen, and the culprit is still at large. 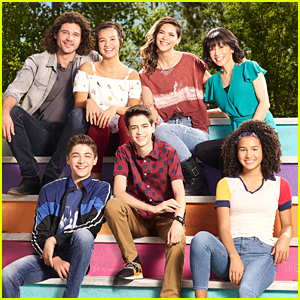 While the original plan was for Ravi and Liv to find out the thief’s identity at the end of last season, it got pushed to season 4…and it looks like we’ll be finding out sometime soon. 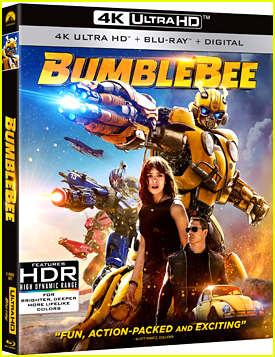 “It’s not as quick as you think. It doesn’t happen quickly,” Rahul Kohli, who plays Ravi, shared with CBR. Tune into tonight’s all-new episode @ 9PM ET/PT on The CW. 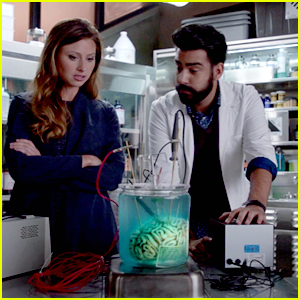 As we all know, Ravi and Peyton’s relationship on iZombie is…well, complicated. With season four premiering tonight, Rahul Kohli and Aly Michalka both opened up about the duo’s future. 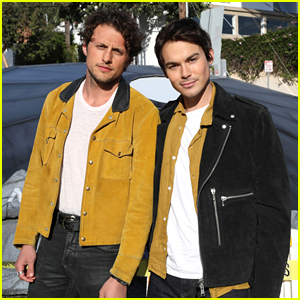 For now, Ravi and Peyton are just friends, and a romantic relationship might not be in the cards at all for them. 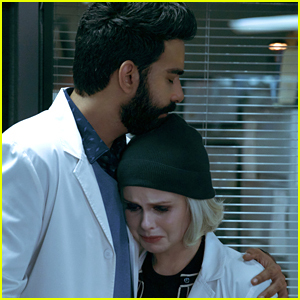 But, speaking of Ravi, Rose McIver also opened up about that big cliffhanger we were left with at the end of season 3 — does Ravi actually become a zombie? We did see him eat a brain in the trailer — at least that’s what it looked like. iZombie premieres TONIGHT @ 9PM ET/PT on The CW. iZombie will be back on our TV screens later next month and JJJ is super excited. 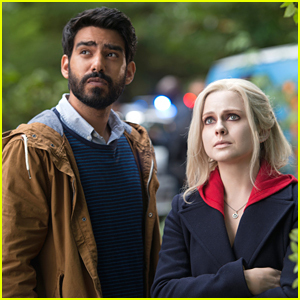 Stars Rose McIver and Rahul Kohli shared a big note with fans, not only hoping that they’ll all enjoy the new season, but also watch live with them. He continues that all of the cast will be live tweeting all season long, and you don’t want to miss that. iZombie will premiere on February 26th.